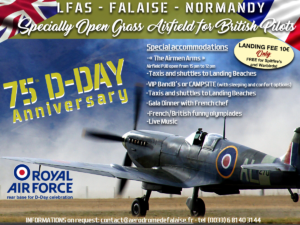 Following on from the comments in the December mag - more news on our planned D Day trip. Planned destination for Auster Club aircraft and members for 2019 D Day celebrations. Hopefully we can encourage as many of you as possible - book now to avoid disappointment!